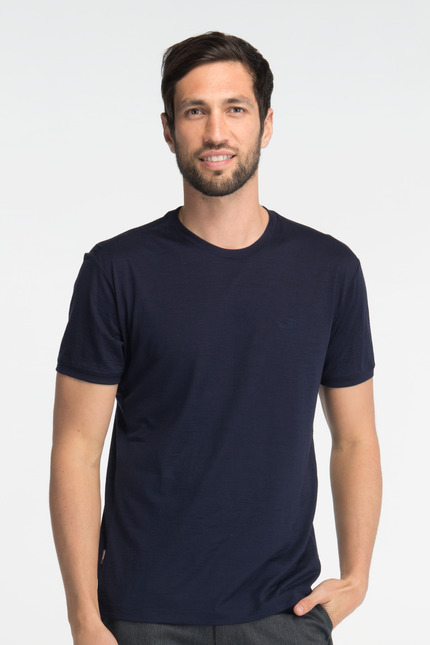 The best-selling short sleeve Tech T Lite from our Journeys travel collection is made from light, thin, 150gm fabric to keep you cool in the heat. 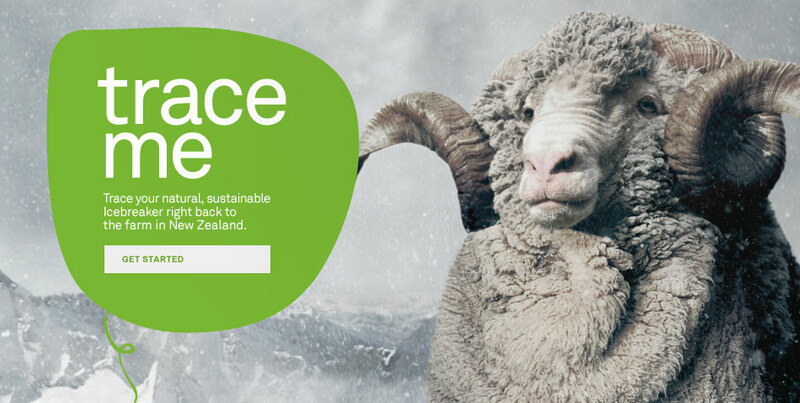 The Journeys range of lightweight, versatile merino layers can be worn across seasons and continents, solo in the heat or layered up in cooler weather. They're ideal for travel because they regulate temperature, breathe to prevent overheating, resist odour naturally, pack light, are machine washable and dry in a flash. 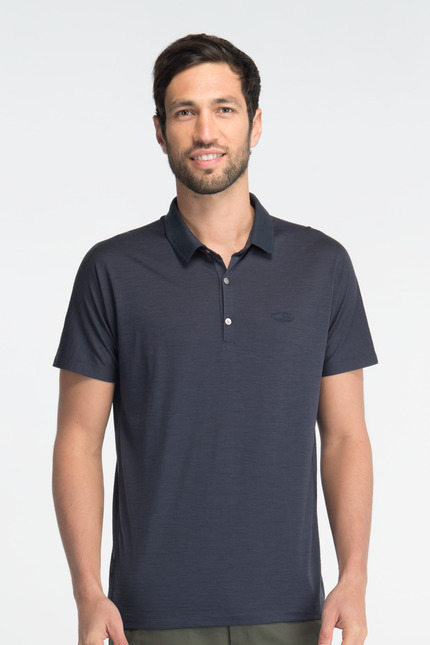 The Tech T Lite Polo from our Journeys collection is made from light, thin, 150gm fabric to keep you cool in the heat. This travel-friendly polo is a wardrobe essential that fits in anywhere. 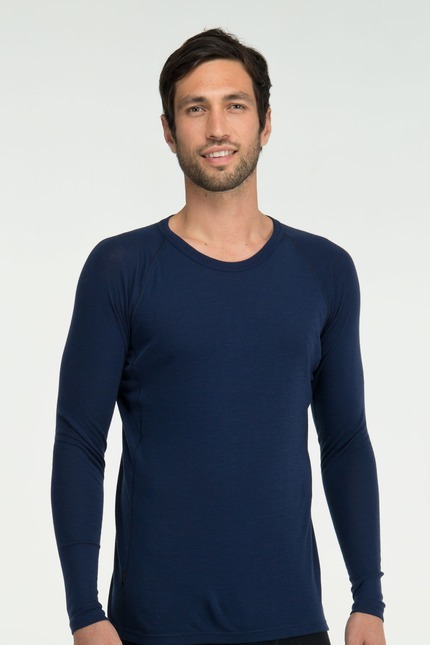 This popular crewe from our Everyday range of thermal underwear is made from soft, lightweight 200gm rib fabric. The Long Sleeve Crewe has forward side seams and flatlock stitching to prevent chafing, and raglan sleeves for ease of movement. 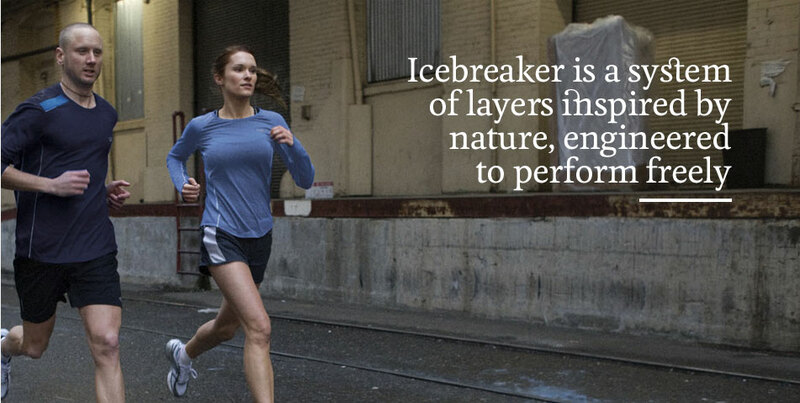 Icebreaker Everyday is a range of pure merino thermal underwear made from rib knit fabric. These comfortable, odour-resistant everyday layers are great value, and a natural alternative to synthetics. 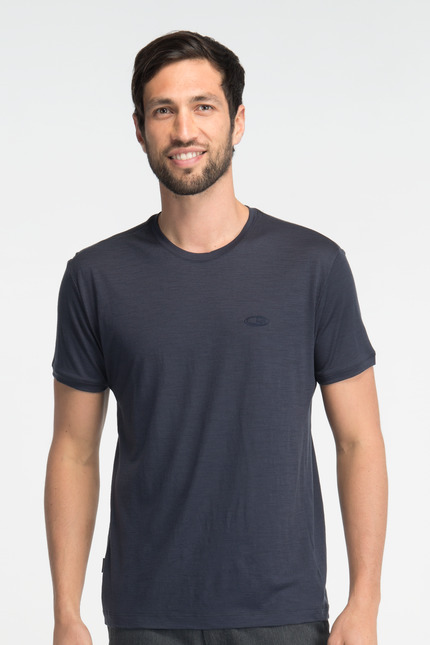 This best-selling tee from our Journeys travel collection is made from light, thin, 150gm fabric to keep you cool in the heat. With set-in sleeves, it has classic, go-anywhere styling. 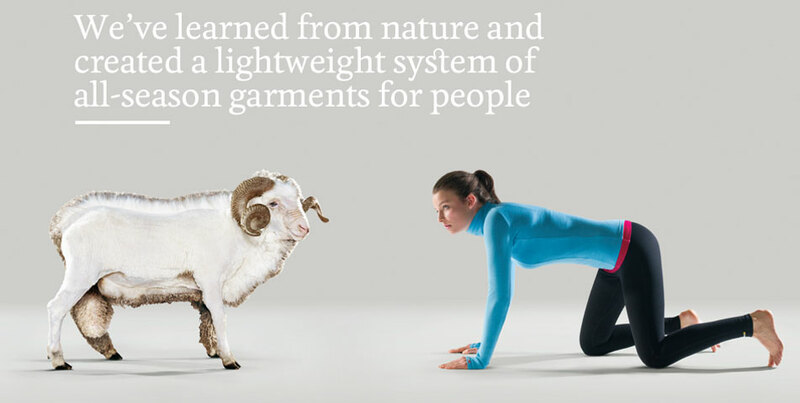 Measurements refer to body size not garment dimensions. For information on how to measure, please see diagram below chart. If your measurements are close to two sizes, choose the smaller size for a tighter fit or the larger size for a looser fit. Chest: Place the measuring tape around the fullest part of your chest/bust. Waist: Place the measuring tape at your natural waist, the narrowest point on your torso. Hip: Place the measuring tape around the fullest point on your hips.